Hair and Beauty salon, owned and run independently by senior hair stylist Theresa Lam, who has over 15 years of experience under her belt. 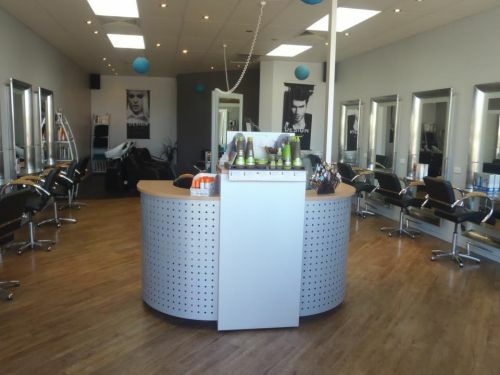 Imagery offers a multitude of high quality hair and beauty services for reasonable prices. Imagery's beauty therapist, Thanh Murley, holds over 30 years of experience in the beauty field. Services include: hair cuts, perms, colour, and styling for all occasions. Global Keratin treatment is also offered. Facial treatments, body massage, and waxing. We use and recommend high quality Alpha-H products. 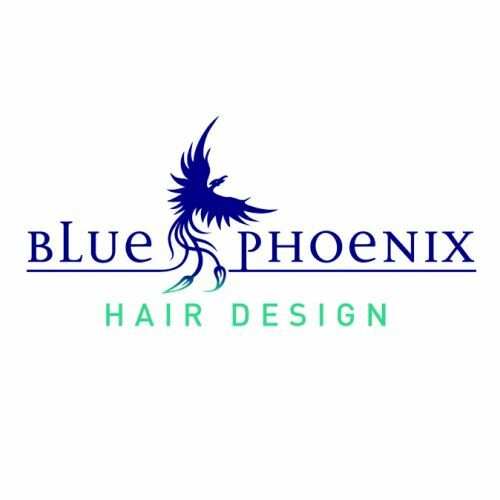 Slimming is our strong part of services, which help shape and tone up the body, as well as loose some inch too..
Blue Phoenix Hair Design is a boutique salon located in the suburban streets of West Footscray. Specialising in all aspects of hair, our team is known for their exceptional colour work and precision cuts, as well as our up to date knowledge on products and techniques. Our newly renovated space creates a welcoming atmosphere, allowing our clients to relax and enjoy the services we have on offer. We also use cruelty free products, a value we hold strongly. But most of all we love what we do, come in and see for yourself! Air-con/heater on premises, bathroom facilities available, courtyard on premises for your convenience.